Crowdsourcing is the way to get things done these days, and there are so many worthy causes out there trying to raise money to start their business or take their business to the next level. Sometimes the amount of fundraising campaigns can be overwhelming, making it hard to decide where your hard-earned money should go. I too usually struggle with the over-abundance of crowdsourcing campaigns, but recently I discovered four very different businesses that really caught my attention and that could use your support! 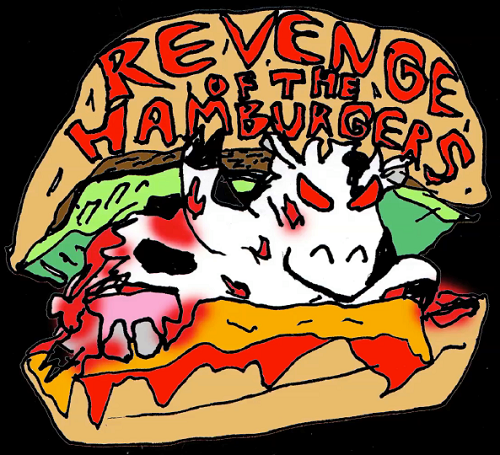 First up is a vegan horror-comedy tentatively titled Revenge of the Hamburgers. 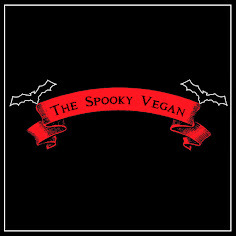 This film is to be directed by Tom Zarzecki and will address animal-rights issues through its story of Maddy, "a ghost cow who leads zombie-like animals in revolt from the factory farm and meat corporation that is responsible for their sufferings and deaths. The film also follows Tanya and Alec who are opposite personality animal lovers who are caught in the chaos. Other characters include the Farmer and the owner of the meat company. Through various perspectives one thing is for sure. 'No one wants to be served up for dinner.'" Through the film, Zarzecki wants to convey "...a message about how we treat each other and other living beings. It puts into perspective what so many people choose to ignore about factory farming and the meat industry." He is seeking $5,000 to get production on the film up and running, and offers perks such as having your very own scream edited into the movie, your name in the credits, a VIP invite to the premiere and more! Find out more about this campaign and donate HERE! 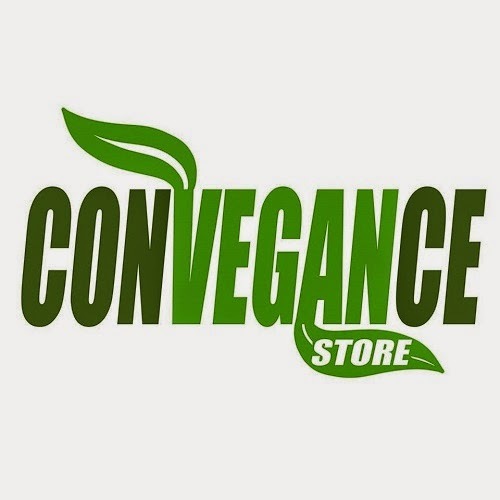 The second fundraiser is for Convegance, an all vegan, 24/7 convenience store that would be located in Los Angeles. Vegan convenience food 24/7?! Sounds like heaven! 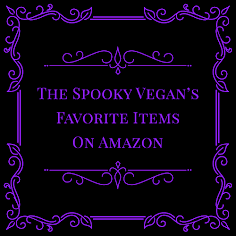 Who doesn't want an all-vegan store to go to at all hours of the day and night, whether it be to stock up on groceries or to grab a quick snack? Convegance aims to show everyone how easy, convenient and fun it is to be vegan! They are aiming to raise around $50,000 for their leasing costs of the location (they are hoping to land somewhere in the Silverlake/Hollywood area), all start-up costs and licensing fees, plus all the necessary shelving, equipment, and inventory they will need to set up shop. Anything they raise above and beyond the $50k will go towards a nacho cheese pump (droooooool! ), a soft-serve machine (yummmmm! 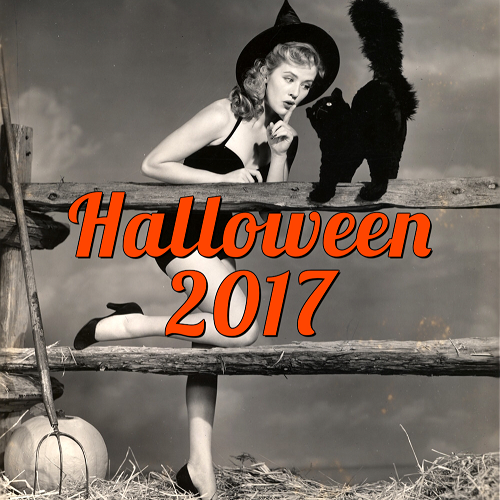 ), beer/liquor license, and more goodies! If you donate, you can expect perks like pins, shirts, swag bags, discount cards, free groceries, invites to their pre-opening party, and more! 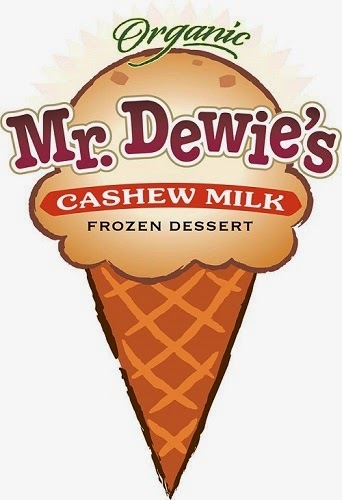 Third, we find our favorite cashew milk-based ice cream company, Mr. Dewie's (read all about their delectable ice cream HERE!) raising money to open their very own ice cream parlor in the Bay Area! This ice cream shop will include their amazing frozen dessert in cones, cups, pints, shakes, sundaes, bon bons, ice cream sandwiches and more! They want to focus on taking their business back to its roots and creating their ice cream in small batches, which will give them greater freedom to explore new flavors and create innovative dessert options, all while using seasonal and local ingredients. Their goal is to raise $60,000, which would go towards purchasing kitchen equipment, including a new batch freezer, walk-in freezer and cooler, plus display cases, furniture, and covering other start-up costs. Mr. Dewie's makes THE BEST ice cream I have ever tasted, and it is all dairy-free, gluten-free, soy-free and organic! Plus, it is family-owned by two of the sweetest brothers ever, and would make such a wonderful asset to the Bay Area! Perks of donating include getting the chance to name your own flavor of Mr. Dewie's, an invite to their ice cream social, pints of Mr. Dewie's ice cream delivered to your door, becoming a taste-tester for new Mr. Dewie's flavors, a VIP invite to their grand opening, getting to name a seasonal flavor (or having a seasonal flavor named after you), and more! Last, but definitely not least, we have the Urban Death Project, which just launched! Unlike the other two, this isn't vegan-specific, however, I love the idea and think that it is very eco-conscious. 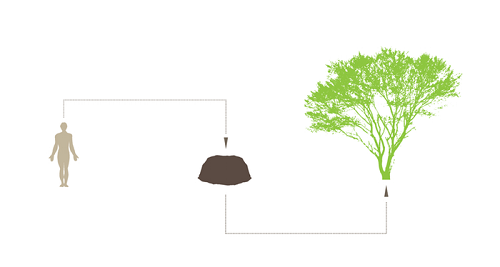 From the Kickstarter page, "The Urban Death Project is a new system that utilizes the natural process of decomposition to safely and gently turn our deceased into soil. The project is creating a meaningful, equitable, and ecological alternative to existing options for the care of the dead." "The problem is that our current funeral model is toxic and polluting. In the US alone, two and a half million people die each year, and 50% choose conventional burial. This means that most often, their bodies are embalmed and then buried in a casket in a concrete-lined grave in a cemetery. We can do so much better! Over the past three years, the Urban Death Project team has taken an inspired design idea and developed it into a system that uses the natural process of decomposition to turn our physical bodies into soil. 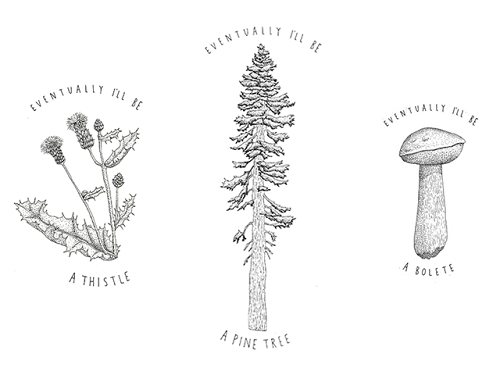 This soil can then be used to grow new life – imagine if you could become a pine tree, a honeysuckle bush, or a field of lavender after you've died." as perks for the Urban Death Project's fundraiser. Not only is this a healthy, eco-conscious way to ensure a lasting legacy of our loved ones, but the Urban Death space will also create new, more meaningful rituals for saying goodbye. I love the idea of letting the bodies decompose naturally rather than preserving them unnaturally with embalming fluid, and giving mourners the chance to shroud their own deceased in linens and laying them in the core of the facility. This fundraiser is seeking $75,000 to complete the second phase of design and engineering for the Urban Death Project. 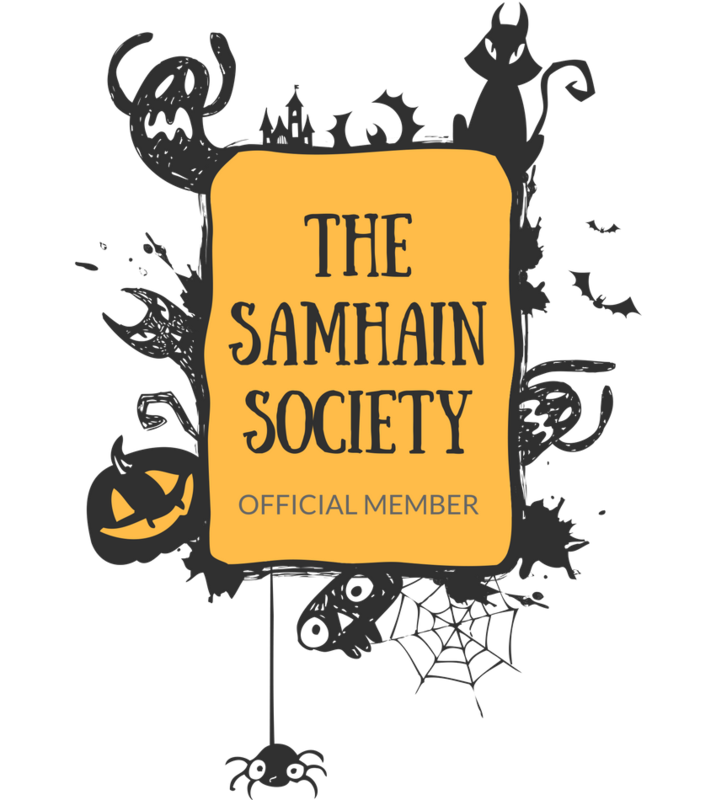 Donating to this project will yield perks such as limited-edition artwork to experiential rewards to VIP party tickets and even to a future spot in an Urban Death Project core, plus many more! I hope you are as excited for these fundraising campaigns as I am and are able to donate! If you aren't able to donate, remember that you can still help out by sharing the campaigns on social media like Facebook, Twitter, Instagram, and so on to help get the word out!